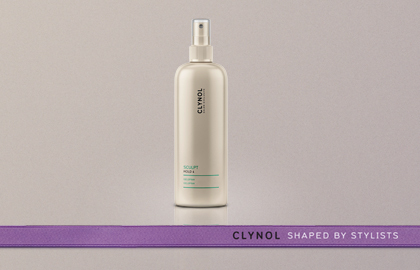 I am going to be briefly reviewing some Clynol hair products. 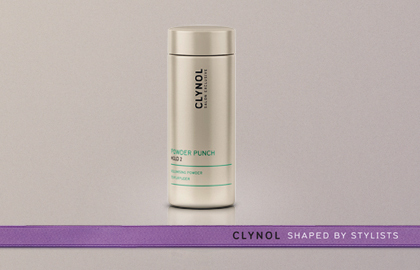 Recently, Immediate PR kindly sent me some Clynol hair styling products, to recreate a look inspired by London Fashion Week. I really liked how Moschino models were styled when it came to hair. It was very 60's, with the beehive and the hair ribbon/band tied. I chose this look because of all the texture it had and these products were perfect to recreate that. Now let me just tell you that I am no hair expert what so ever haha but I tried my best. My hair is naturally very heavy and thick and whenever I wanted to backcomb it, it would never happen. Before I got these products I actually tried to backcomb my hair as I was going out and after 5 minutes my hair just went flat, literally! I actually gave up on styling my hair till now! I am in love with these products and they are something that I would re-buy and are worth it. The consistency of this is super thick. Literally need a tiny amount to create shine, texture, a natural hold and an intense glossy sheen. The consistency of this is also thick and this is a great product to create any shape that you prefer. 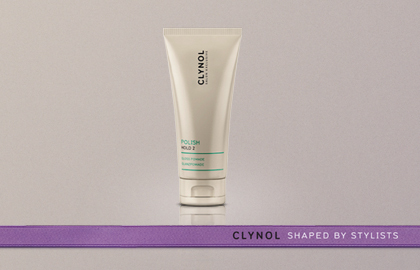 It moulds your hair very nicely as I used this to mould my hair into a backcombed look. This is a hair powder that you simply sprinkle into your roots to achieve a matte finish, a really nice root lift and great volume. This makes your hair really matte too, so any oil present disappears. This is my alternative to hair spray from today. I have always had this thing against hairspray that it sometimes gives your hair this shine that is not very nice and some what makes your hair look greasy and hard. This is awesome! 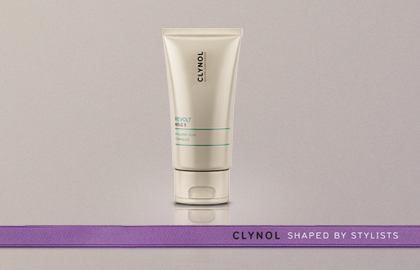 Great for a long lasting strong hold and for a great sheen. My inspiration- although her hair is all up, my hair is way too long so it didn't actually wrap up? But my hair was in place for hours and this is the first time ever I was able to backcomb it! Hope you liked this very scary first hair post! Your hair is soo pretty! You did a lovely job!